For the first time, food group Nestlé has introduced several organic products on the Spanish market. The launched products include the full range of NaturNes Bio baby food and a few organic coffee products. Organic farming is growing steadily in the Tyrol region, Austria. Around 190 organic farms in areas ranging from milk production to vegetable cultivation have been added in the last two years. Once again, Berlin-based Bio Company experienced growth in 2017 and it sees itself well positioned for the future. The company's first stores were launched in Berlin almost 20 years ago. For Georg Kaiser, co-founder and CEO at Bio Company, merely selling organic products was not enough. So, he insisted on offering products from the metropolitan region of Berlin-Brandenburg and built up a network of regional suppliers. For this CO₂ saving measure as an important part of the sustainability strategy, the company has been rewarded. 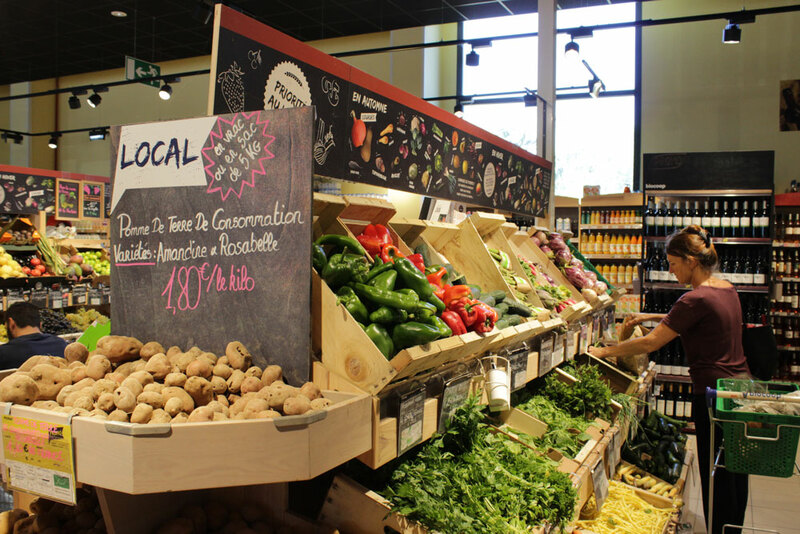 In 2017, the organic sector achieved sales of over 10 billion euros for the first time. This was announced by Peter Röhrig, Managing Director of the Bund Ökologische Lebensmittelwirtschaft (BÖLW, Engl. Association Organic Food Industry), on the occasion of the annual press conference of the organic sector at the start of this year's BIOFACH in Nuremberg. 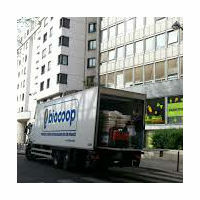 According to the media France wanted to make half of all food in public sector organic or local by 2022. 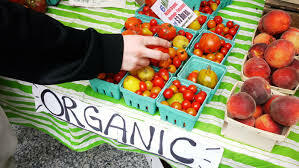 The government has announced that at least half of all food bought by the public sector must be organic or locally produced. With around 150,000 hectares of ecologically managed land, Berlin-Brandenburg is one of Germany's most important regions for organic farming. The importance of the metropolitan region continued to grow in 2017, as evidenced by the sales curve of the Berlin-Brandenburg organic sector. 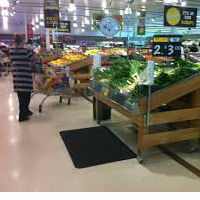 The Spanish retailer Carrefour plans to draw more of their customer’s attention to organic products. The company will place organic goods vantaged areas in 35 of its shopping centers in Andalusia in order to support its latest advertisement campaign. After the huge success of last year’s campaign, Soil Association is starting its new Organic September campaign today. The campaign aims at reaching as many people as possible via producers, press and social media in order to support growth of the organic market as well as to make consumers understand the difference organic makes compared to conventional products. 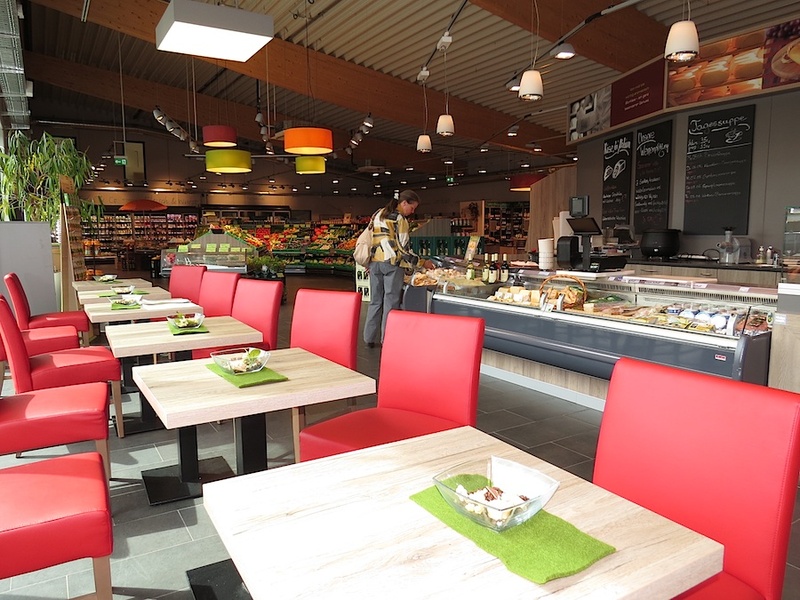 The Swiss Bio Marché again proved to be a powerful attraction. Around 200 exhibitors and 40,000 visitors turned the little town of Zofingen into the Swiss organic capital for the eighteenth time. The State Government has identified 10 clusters across nine districts of Assam for implementation of the centrally-sponsored Mission Organic Value Chain Development for the north-eastern region (MOVCD). 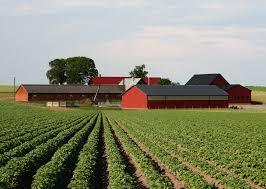 Customers now prefer locally grown produce. Volkert Engelsman, managing director of Eosta, an international distributor of organic fruit and vegetables, advocates a differentiated approach to locally grown produce, as well as greater transparency. U.S. Department of Agriculture (USDA) Deputy Under Secretary for Rural Development Lillian Salerno announced three new public-private partnerships that will create economic opportunities in Elgin, Texas; Fresno, Calif.; and Chicago. 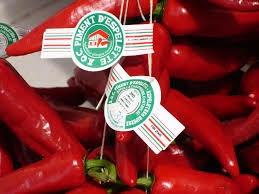 French organics a fast rise with a quick fall? France is known for being very protective over their local products. The Fédération Nationale d’Agriculture Biologique (Fnab) launched its 6th national campaign last September. The Fnab was created almost 40 years ago to give a voice to organic producers. 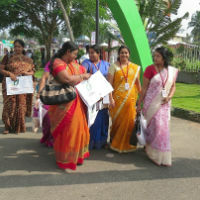 The government launched its first market for organic products in the city of Kolkatta. It also will support a project for organic roof top gardens. After the French State Council (“Conseil d’Etat”) and the European Commission agreed, the trial period will run for a period of two years, from 1 January 2017 until the end of 2018. COOL requirements will not apply to organic products. The main issue for a farmer during the transitional period is that the land will be farmed according to the organic rules, so at a higher cost, but the harvest is sold at the conventional price. A new concept of “certified transitional” is about to emerge. A pioneering project launched by retailer Whole Foods Market together with organic fresh produce firm Nature & More is aiming to make the true costs of fruits and vegetables visible to UK consumers on the shop floor for the first time, according to Fresh Plaza. SME ORGANICS, a new European cooperation project funded by the Interreg Europe programme, presents opportunities for regional stakeholders to address these gaps and bottlenecks. 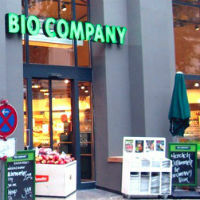 The Berlin organic supermarket chain and market leader of the region Berlin-Brandenburg Bio Company increased its turnover 2015 by 17.5% to €134m. The chain is planning to increase its network of stores in 2016 to over 50 and to expand its network of regional partner firms. At a weekly market... consumers have exchanged their conventional fruit and vegetables for organic varieties. 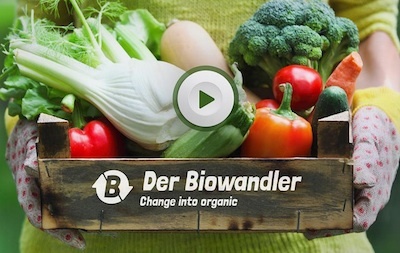 BioFach has used a guerrilla activity to draw attention to the need to switch to organic food.